The Barbaresco area, in Piedmont region includes the municipalities of Barbaresco and Neive. It represents the production’s heart of the red wine Barbaresco, one of the best Italian wine, historically bound to the Piedmontese tradition arising from the Nebbiolo grape, now worldwide renowned. The village of Barbaresco is placed in a dominant position on the right bank of the Tanaro, characterized by the typical medieval age urban layout. Its name derives from the Latin word “barbarica silver” which means “forest of barbarians Romans used this terms to define the dense forest that covered this land, dedicated to the Celtic god “Martiningen” by the indigenous Celtic-Ligurian who lived there and to the deity Mars by Romans, who settled here later. 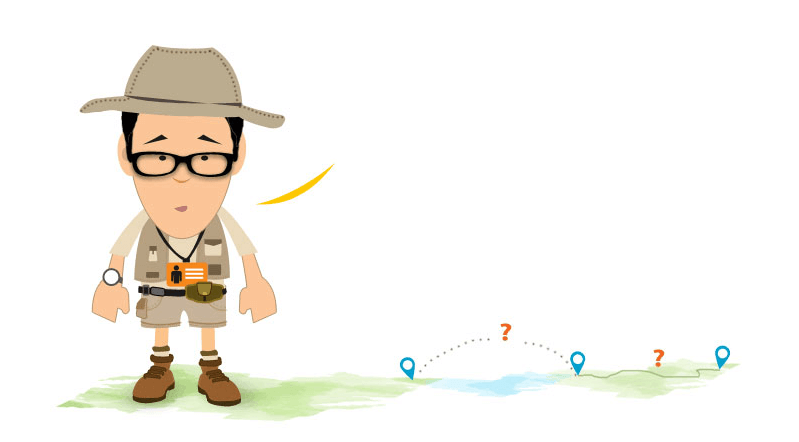 In effect, in the current location Martinenga they can identify the original Roman center of “Villa Martis”, where the Roman Emperor PubIio EIvio Pertinace was born. The first definition of a fortified settlement dates back to the Xll century, when the tower is attested, built in a dominating position at the end of the village. 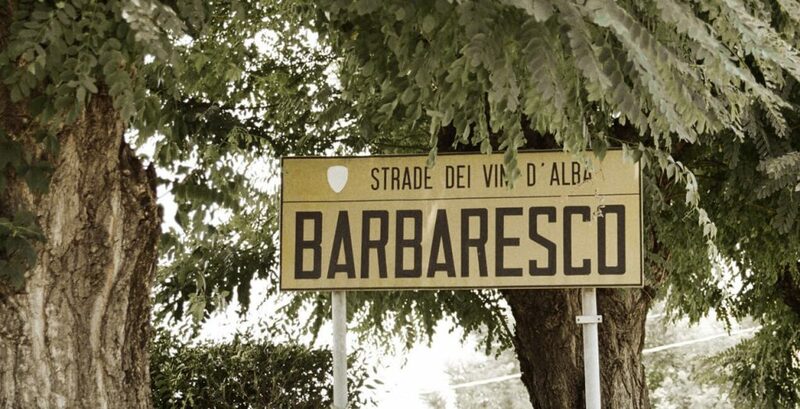 The strategic location of Barbaresco, at the municipal boundaries of Asti and Alba, provoked a long contest of the territory and its tower between the rival cities and finally, in 1223, the entire control passed into the hands of Alba. Later succeeded several lords for the local control, up to the definitive consolidation of the Savoy. On the main road concentrate major social and economic activities, including many wine companies : one of the most important is the winery Gaja, worldwide renowned for its high quality products. Going through all the village from north to south, the street leads from the city hall to the parish of San Giovanni Battista built between 1719 and 1728 by the architect Giovanni Maria Castelli. In 1756 it was equipped with the bell tower and then with the icon of San Giovanni Battista with a marble cornice (1780). Inside the church they can find the major altar made by marble of high quality according to the design of the Count Raf gone of Montelupo. Behind this altar they can see a fresco dedicated to San Giovanni Battista, on the left there is the chapel of the Madonna of Rosary.The church’s decor is completed by the choir manufactured by the company Vittino of Centallo (1850), the choir in inlaid walnut (1796), the baptismal font in polychrome marble with wooden sculpture created by the local sculptor Francesco Vacca and finally the sculpture of Ambone produced by the same sculptor (1992). The Barbaresco area, is situated on the right bank of the river Tanaro, the hills are of moderate height, reaching max. 300 m above sea level and are characterized by rather accentuated slopes. 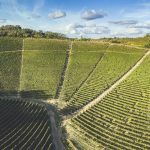 The vineyard landscape characterizes most clearly this land, where predominates a specialist viticulture that gives rise to a production of excellent quality. 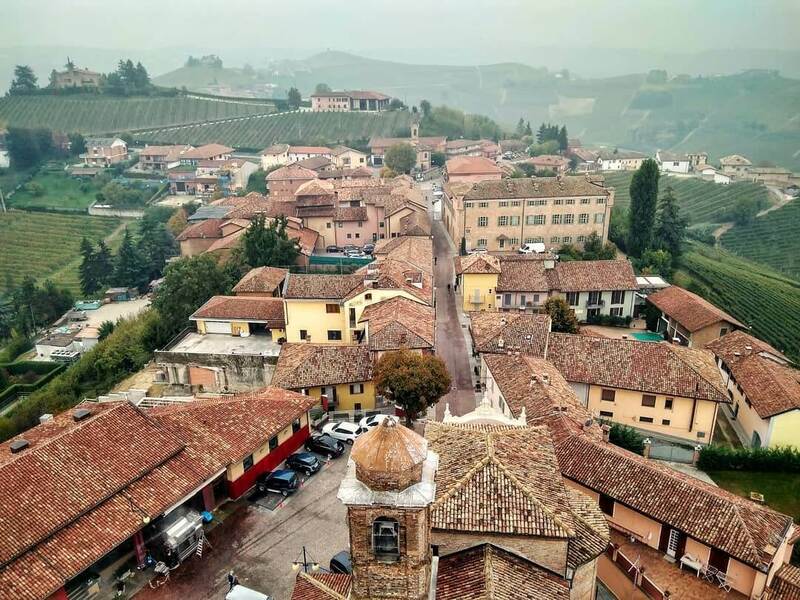 Barbaresco and Neive represent two historic centers of great architectural interest, as well they are visual focus point of the skyline, strongly marked by the recognizable profile of the two villages. 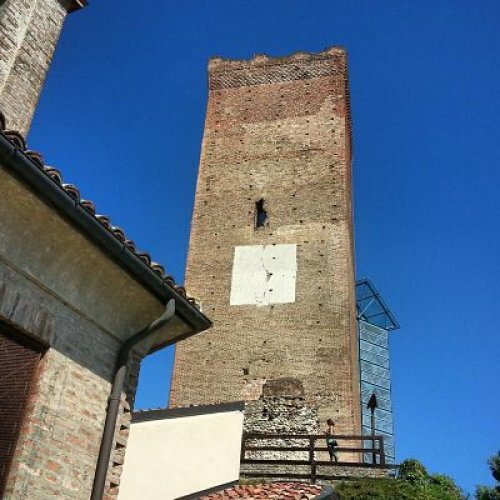 Among these rises the medieval tower of Barbaresco, from which they can enjoy views of sheer badlands overlooking the Tanaro and its plain, and furthermore the very broad view of the vineyards and small villages perched on the ridges. 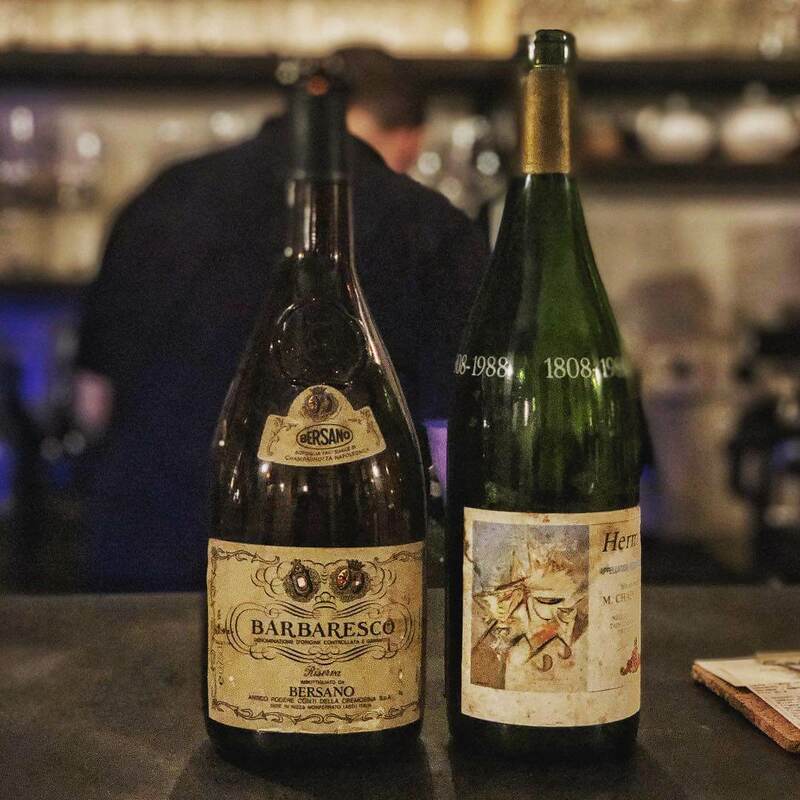 About the Barbaresco that we know today, such as an aristocratic red wine, we have tracks already in 1799, when the Austrian General Melas required the “Nebbiolo of Barbaresco’ to celebrate worthily his victory against the French. lt was, however, only during the half of the ‘800 that started the production of the dry type, which highlights all extraordinary capacities of this wine. Professor Domizio Cavazza, famous winemaker, compared the Barbaresco to the best French wines and described it as “fine, soft, generous”, the same professor Cavazza oriented the new vitrification technique, and founded in 1894, a wine cooperative for the exclusive production of Barbaresco. 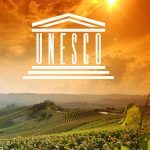 Enoteca Regionale del Barbaresco – The Regional Wine, inaugurated in 1986, is considered a landmark by many tourists who can find here not only the bottles – strictly of Barbaresco, from about a hundred producers – but also information to discover the wine heritage of this area. Opening hours: from Monday to Saturday 10-19 – Sunday 10:00 to 13:00/ 14:00 to 19:00 Closing time: 25 to 26 December and January from 7 to 31. 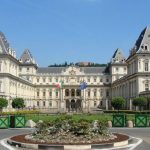 Also, in the Piazza del Municipio is located, since 1999, a large sundial, celebratory of grape growing and wine production through twelve illustrations drawn by the incunabolo “Ruralia Commoda” by Pietro de ‘Crescenzi, an ancient agriculture essay. What to sleep in Barbaresco? Discover Wineries, Vineyards, Private Wine Tours, Truffle Hunting & What to do in Barbaresco, Langhe, Piedmont, Italy.